Meet our variety of services and activities available to complement your stay at El Morado Lodge. 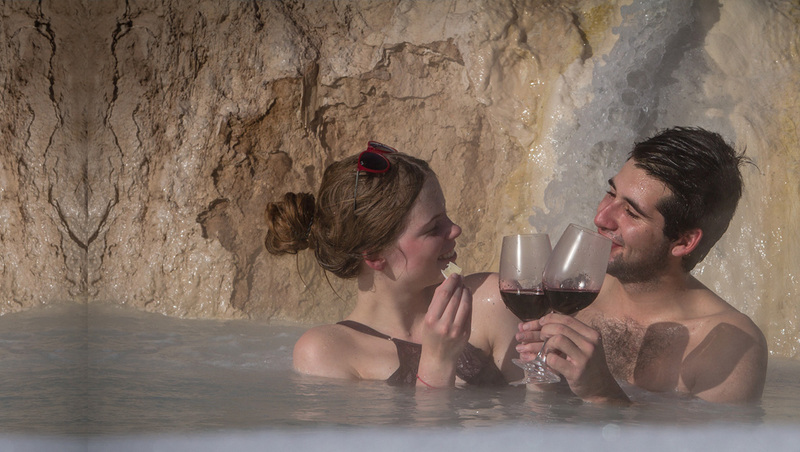 Discover El Morado and its surroundings with the one you love. 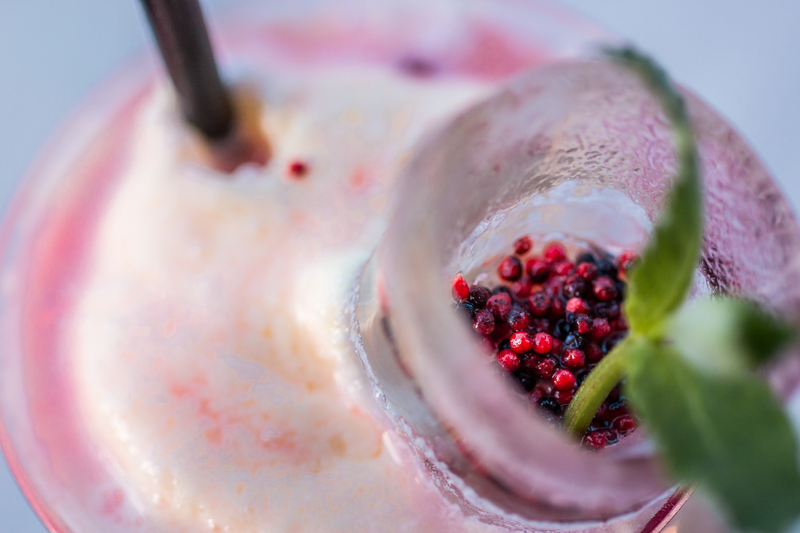 Give adventure, good food and relax in the mountains. 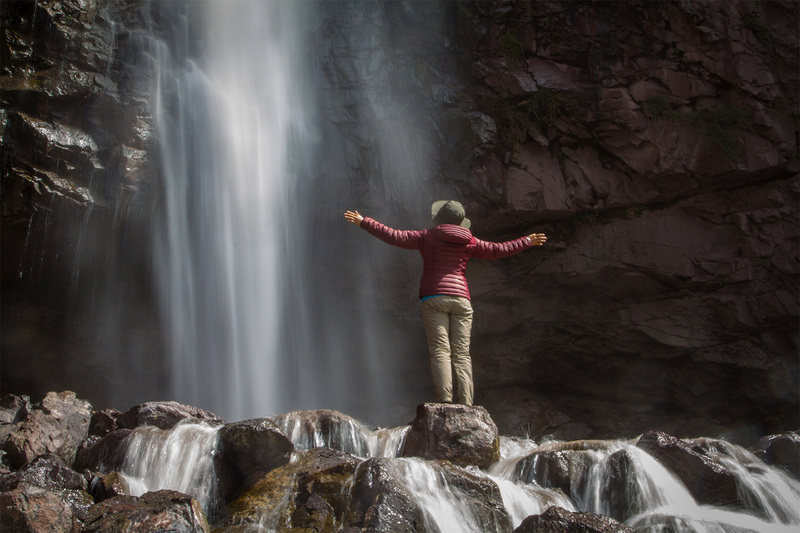 Visit us for a day and a night, enjoying an excursion through Lo Valdés and the history that its colorful mountains hide, and taking a relax in the most beautiful pool in Chile. 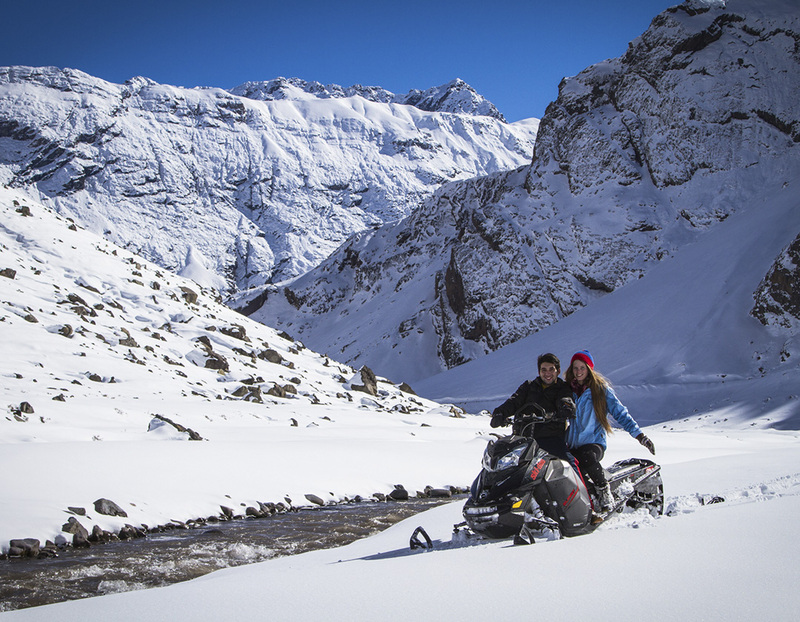 Live unforgettable moments crossing the heart of the Andes Mountains by snowmobile. Explore the valley that leads to the El Morado estuary, knowing its history and visiting its main landmarks. It is a tremendous opportunity to approach fossils and glaciers! 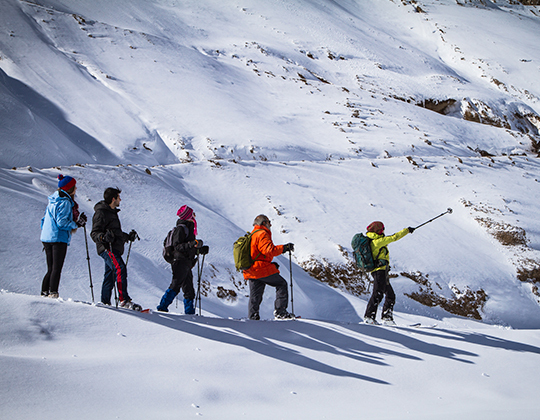 Together with a guide and your company, you will enjoy this incredible moment. *Activity valid only for guests of the Lodge or Apartments. 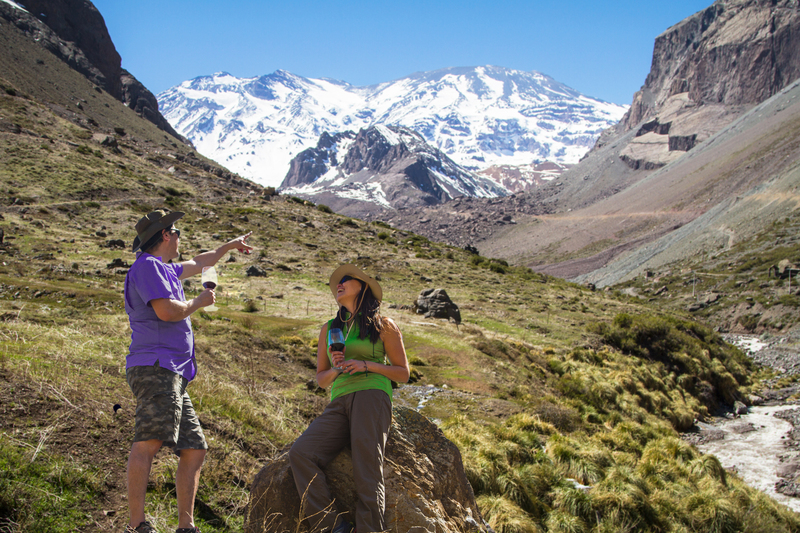 Knowing the Cajón del Maipo, history of the town, importance of the Maipo River and major milestones that are on the way to El Morado. Check in, lunch and spa afternoon in the nicest place in Chile. Then, our chef’s dinner. Visit Pirque vineyards and lunch around the history of wine. 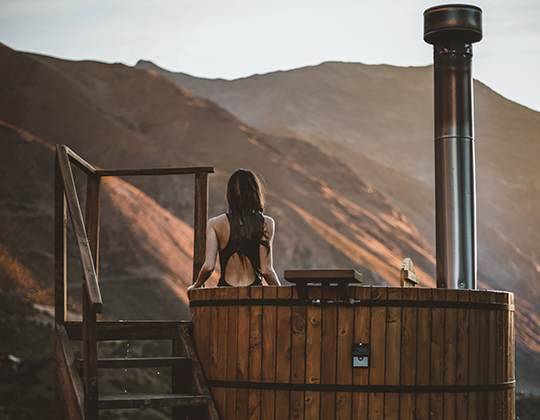 Return to Cajón del Maipo to see the Colina Hot Springs that come out of the San José volcano. Once back at the lodge you will enjoy an afternoon of massages at the Spa. The day ends with a dinner at the hands of our chef. 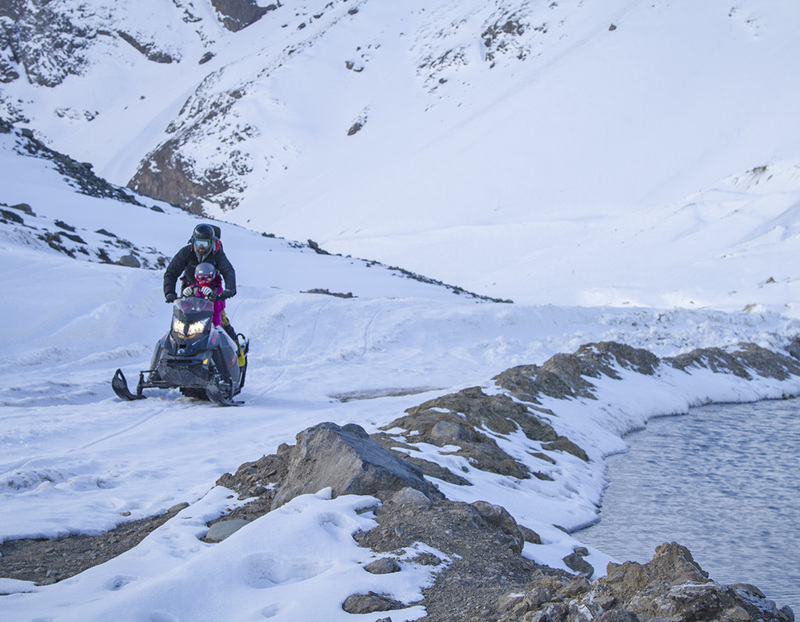 Visit Embalse el Yeso, a monumental engineering work by Benjamín Vicuña Mackenna, in the Embalse you will enjoy wines, cheese and a majestic view of the Andes Mountain Range. Return to the Lodge, lunch and afternoon Spa. End the day with geological talk that helps us understand the colors and rock formations of the environment. The day ends with a dinner at the hands of our chef. *Promotion valid only from Monday to Thursday. *Consumption in bar are canceled separately.